I really do not like people who like to laugh and kajol themselves on the back of other people’s suffering. 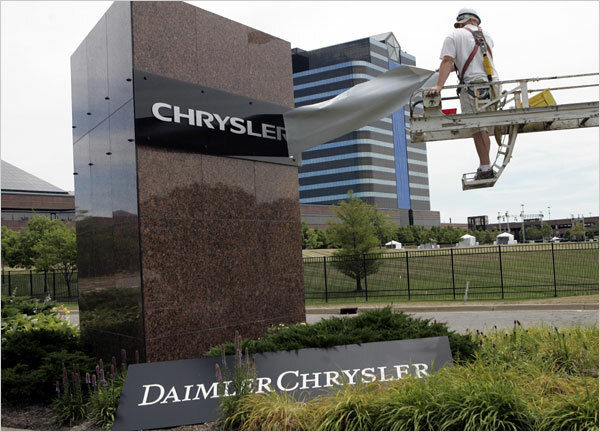 As if Chrysler’s going into bankruptcy only impacted the top dogs at Chrysler. If that was so…then maybe my attitude might be somewhat different too. But it does not…the top dogs rarely feel much of the ping…when the zing falls hardest upon those at the bottom. The top dogs get paid out…retire…and go on vacation for the rest of their lives while the poor factory workers get squeezed out of jobs. And are left suffering…wondering about tomorrow. So, I really hate when I hear people laughing and joking about situations which impact poor innocent people…thousands upon thousands of them…just trying to make it…as black folks say…from day to day. What could possibly be funny about another large American corporation having to declare bankruptcy? It merely means more re-organizing…further cut backs and down-sizing…and the shuffling of more folks off into the unemployment lines. 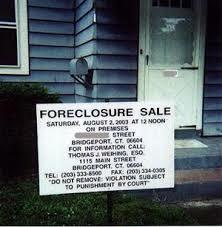 It also means more mortgages can’t and won’t be met…due to people loosing their jobs. 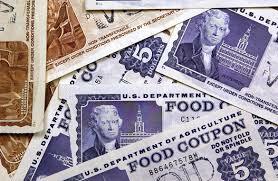 Credit card bills that won’t get paid…because… Well, people have lost their jobs. Less consumer wares and other items being purchased…because…well… Yes, people have lost their jobs. More people waiting to collect unemployment…more food stamps that will have to be given out…more medical problems for Medicare to add to their rows etc… More…more…more people who will need to be re-trained…for jobs which do not exist etc…etc…etc.. 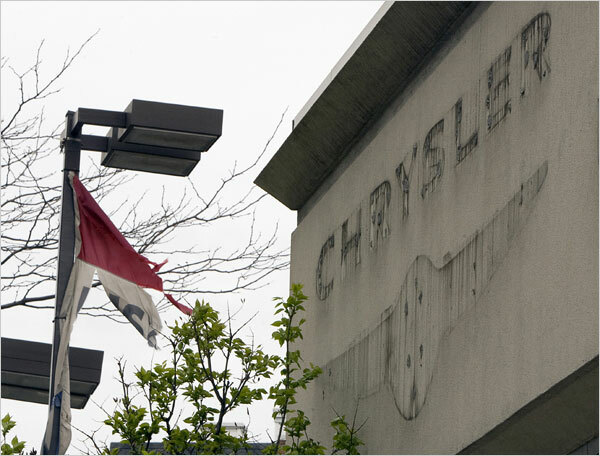 So, what is there to cheer about…concerning Chrysler filing bankruptcy? 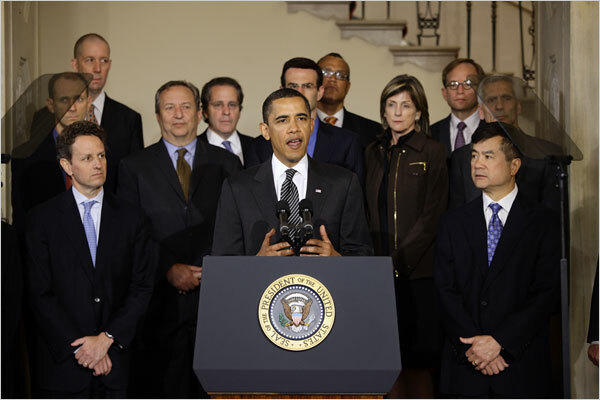 And yes…President Obama should do everything he can to help constrain and assist Chrysler from totally going under. Had I not gone to visit in Detroit last August such things would have never crossed my mind…but I cannot forget all those houses and all those buildings which I saw…street after street in Detroit all boarded up. There is something about having seen that…that has compelled me to never forget the plight of others. Sometimes we get caught up in how big we are and how well we ourselves are d oing… and what our family has…what we have…etc…etc… That we forget all about others…and about what is going on with them. But this is wrong. Other people lives do impact our lives…whether we care to believe it or not. Recently, we have seen a series of shootings…where people just walked into some crowded place…office…church…mall…store…house…neighborhood…and just started shooting. And as you listened to the story unfold…you heard or read that the person who had done the shooting had just lost their job…been laid off…went seeking help and met up with nothing but frustration. When your world comes tumbling down around you…and your family needs to be fed…the rent is due…the utilities are beginning to be cut off…and you are facing eviction…I wonder if you would be laughing because you worked for Chrysler…and your livelihood company just filed bankruptcy…and that meant it was going to cost you your job…your only means of a livelihood…for yourself and your family? The lost of jobs…corporate bankruptcies effect us all. And though you may view it as a government bailout because Uncle Sam is trying to help these companies out…the situations are bigger than their CEO’s. That money that Obama is taking to aid these companies is far less than what it would cost taxpayers to sustain those people…massive numbers of people who stand to loose their jobs. And I really hate to hear people who have limited vision…short sightedness…and who can’t see beyond their own nose…so much so…that they fail to see the bigger…and much broader picture concerning this issue. Trying to re-train people for new jobs…many of whom have no computer skills and only know how to work in a factory…who many may be well up in age…meaning old…too old in fact to actively and with any real hope of ever being hired for a decent job outside of becoming some store associate, perhaps… far from receiving the pay they earned while doing piece work while on their factory job. Yet, they will be sent to school…enter junior colleges and things…on taxpayer dollars…and into various training programs…still on taxpayers dollars…they will receive unemployment…food stamps…Medicare etc…all of which will add up to far more than the cost of trying to keep Chrysler or any other large company on the verge of sinking from going totally under. It is pay now…or pay far more later. This recession thing is real. I may not be feeling it personally…but there are thousands upon thousands upon thousands of Americans who are. And they are in dire need of this country’s help and support…without the criticism. Most people in this country have had a desire for a piece of that American pie…and when circumstances change…they should not be held responsible because of the curved balls that have been thrown their way. They only work for these companies and they should not be made to suffer because of them…ridiculed…or made to feel to blame because of any changes in the global economic environment…or the one here in America. Well, it is not something that many black people had not known. That is the fact that Africa is the cradle of civilization…the place of the origins of all man. The first shoes made were made in Africa. University…library…books…etc…first in Africa. It is a widely known fact that most of the great Greek philosophers all studied in Africa. 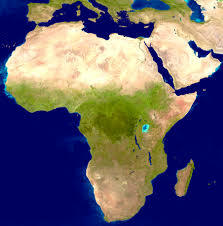 Africa is also known to be the place where the Garden of Eden had been. And where it may still well be…as there are still parts of Africa not yet seen by modern man…as you probably remember that most recently in some South American country recently they had found some unknown tribe of people who had not seen the modern world. And that was in South America…a place which is not two-thirds the size of Africa. But none of this should really be a secret or surprise…as much of the Bible takes place in what as then ancient Africa…as Africa in ancient times stretched all the way into Asia. Ethiopia and other current African countries are cited in the Bible. Haran, a village in Africa, was the original home of Abram whose name was later changed by God to Abraham. And mentioned a few times in the Bible is the Queen of Sheba…an great African queen, who upon one time where she is mentioned she paid a visit to young king by the name of Solomon where she questioned him concerning things of God…as she was a woman of God. So, if you want to read more on this story just CLICK the LINK BELOW. If you want to get an understanding of early African History…CLICK and watch the video BELOW. That being said…then China would really not be the oldest civilization known to man…as history is starting to show…but Africa…the oldest civilization of all mankind. It is funny to me now…as I think back…but in one of my history classes about a year ago…I handed in a paper stating just that. Not about Africa…but about history…and how depending upon who is writing that history it may or may not bare the whole truth…or even be correct. I wrote t hat no matter how much man may try to corrupt history by purposely negilecting to tell some things…or by accidently doing so…that in time all things…meaning the truth…is eventually revealed through time. Here is the newest African Beauty to emerge upon the stage of the world…and she is a high school student living with her family in Germany…and she is Germany’s next Top Model, Sara Nuru…an Ethiopian. You must remember that it was a young beautiful…and evidently a very knowledgeable Ethiopian Queen…Sheba, who paid a visit upon King Solomon who brought him gifts and quizzed him. 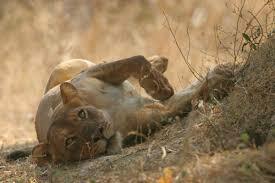 Now, I am still trying to catch up on my sleep. So, if you will have to forgive me. I got up and out early this morning. I had to do what I really do not like to do too often…and that is catch the bus. But I must say…as a writer…it really does give you a great source for acquiring interesting little stories. Hope you had a beautiful day…and for some reason I am feeling much anticipation. I guess because my book, THE BISHOP’S WIFE…is due out soon…and then the work really begins. I will keep you abreast. I found bsmith101.wordpress.com very informative. The article is professionally written and I feel like the author knows the subject very well. bsmith101.wordpress.com keep it that way. This is a really great post; it’s given me a few things to ponder over. I will definitely keep an eye on this blog in the future. Nice work, keep it up! BISHOP EDDIE LONG... WHAT IS GOING ON HERE?